The group began with 8 members who met at the home of Barbara Moore for their first get together. The second meeting was at the Charles Avenue Allotments where composting was the subject covered. 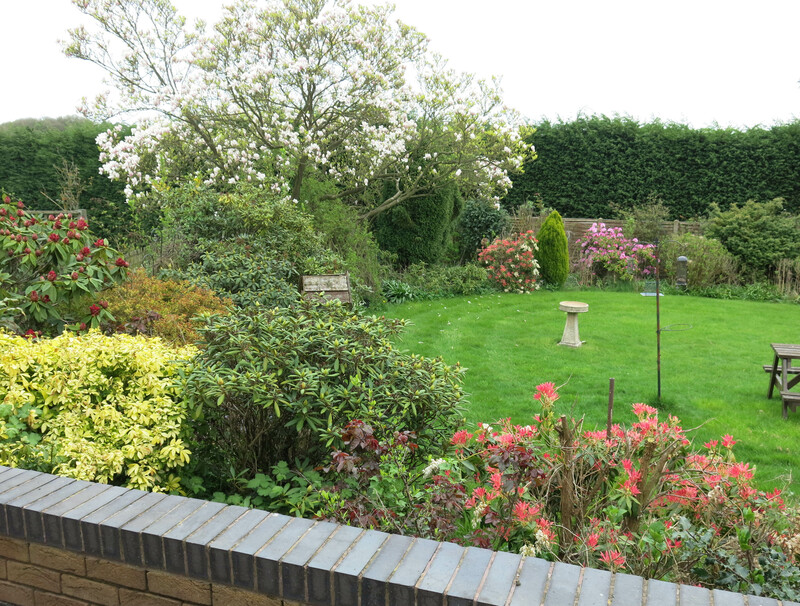 The next two meetings were at members’ gardens where planting and design ideas were shared. There are currently 10 members. 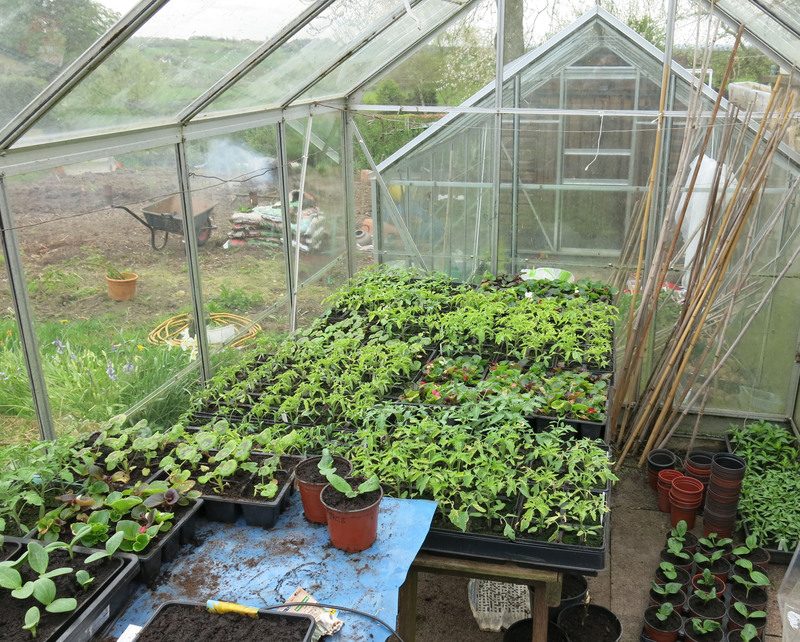 The Gardening Group meets 2pm, the 1st Friday of the month from April to September. We meet at members’ homes to see what they are growing, get gardening advice, and enjoy conversation over tea/coffee & cake. Contact Ann McGillivray 01773 767686. Next meeting : First meeting this year is 5thApril at Andrea’s, Trough Lane. 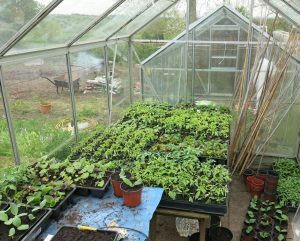 Paul’s greenhouse full of seedlings – Spring 2018.